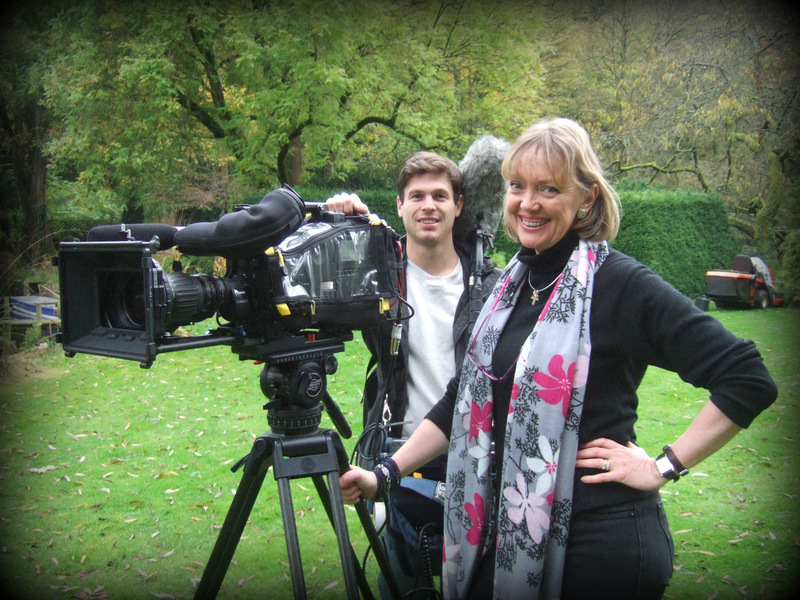 19th October – Talk on ‘The Making of Swallows and Amazons’ in Gloucestershire. TBC: October 2019 – A winter talk at Lymington Town Sailing Club on the Solent. 11th December – A talk on Ride The Wings of Morning for Brokenhurst Probus. TBC – Talk at Boldre Memorial Hall in Hampshire for the Women’s Institute. 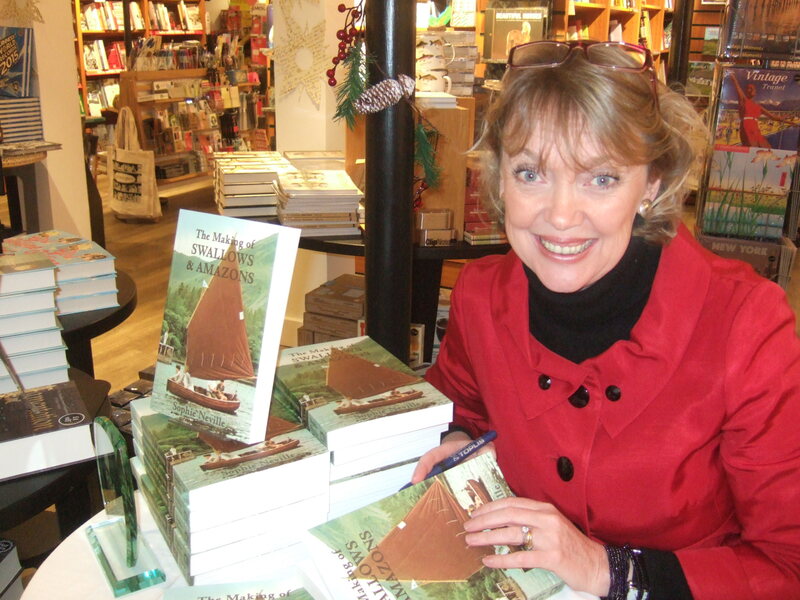 TBC: Talk on ‘The Making of Swallows & Amazons’ at Moreton Hall, Shropshire. 9th April – A talk on charts and maps for Brokenhurst Probus at Balmer Lawn Hotel. 24th October 2018 – A talk on ‘Ride the Wings of Morning’ at Lymington Town Sailing Club. 11th-13th October – Art For Africa – an exhibition of paintings at Beenham Hatch. 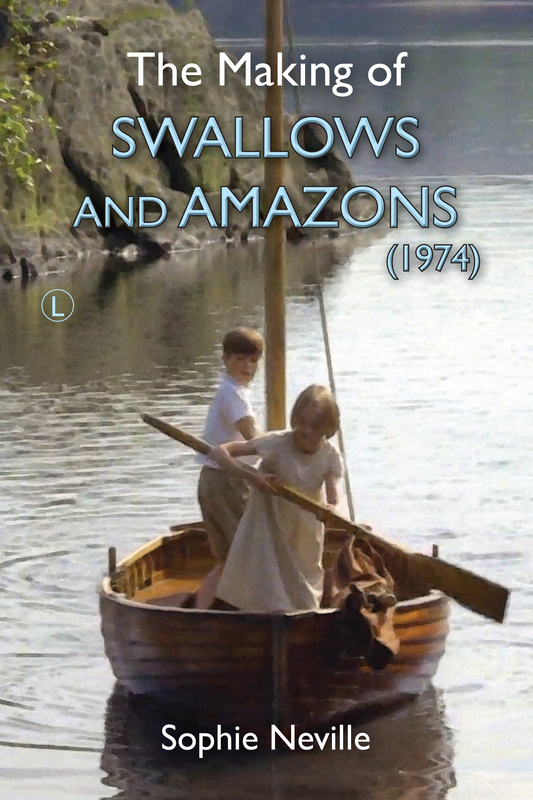 28th July 2018 – Q&A and demo on visual effects after a screening of the original film ‘Swallows and Amazons'(1974) in association with the Keswick Convention. 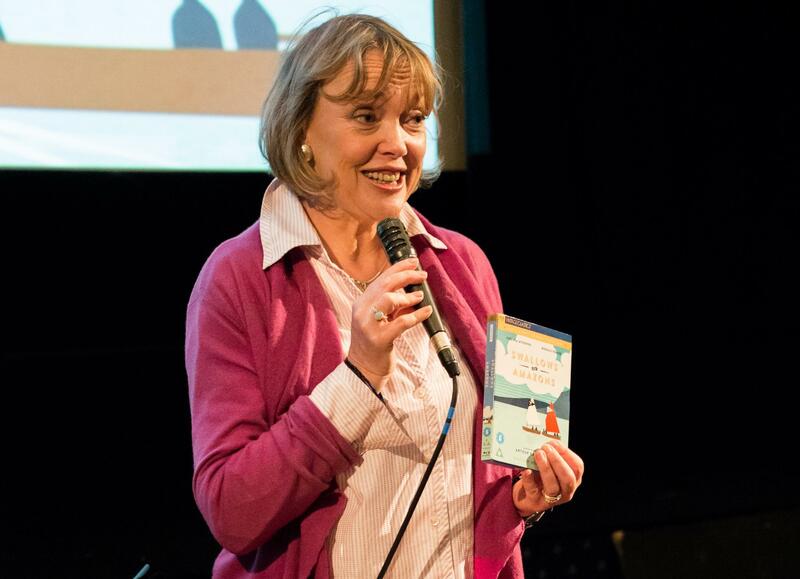 21st & 22nd April 2018 – Opening the Tavistock Music and Arts Festival, giving an illustrated talk on ‘The Making of Swallows and Amazons’ followed by a cinema screening Q&A. 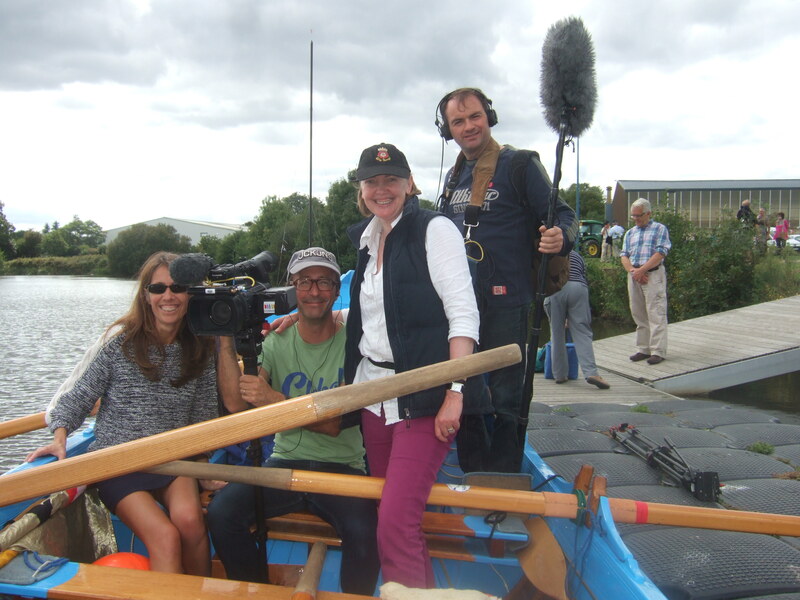 24th March – Rowing on the crew of The Queen’s barge Gloriana in the Boat Race Flotilla televised on BBCTV. January 2018 – The Waterberg Trust Challenge Ride across the game reserves of South Africa, to raise funds for Save the Wateberg Rhino and associated community projects. 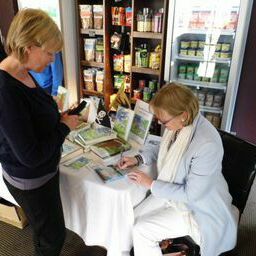 5th December – Signing books at The Waterberg Trust Christmas Fair in Berkshire. 21st October – Griff Rhys Jones, Lubby Purves and Sophie Neville took part in a Marathon Read at Pin Mill Sailing Club in Suffolk to celebrate the 80th Anniversary of the publication of Arthur Ransome’s book ‘We Didn’t Mean To Go To Sea’. 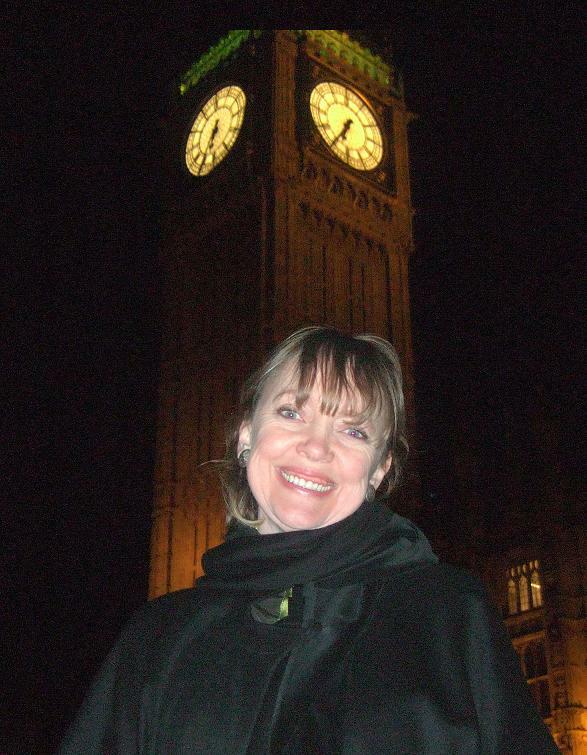 12th October – A Talk in Hampshire for members of the Women’s Institute. 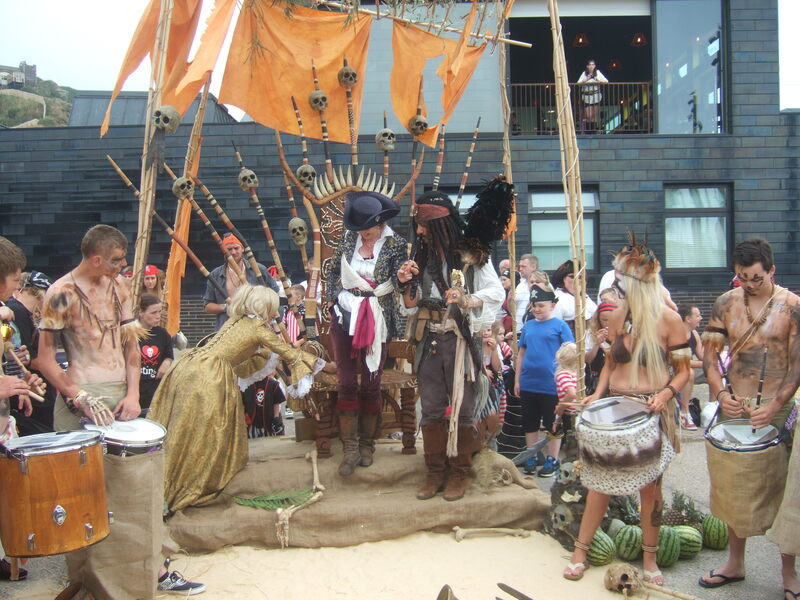 3rd September – Marathon reading of Swallows and Amazons’ as part of the Visit England’s Year of Literary Heroes. Hannah-Jayne Thorpe who played Peggy in the recent film and BBC Radio 4’s Caz Graham also read chapters. 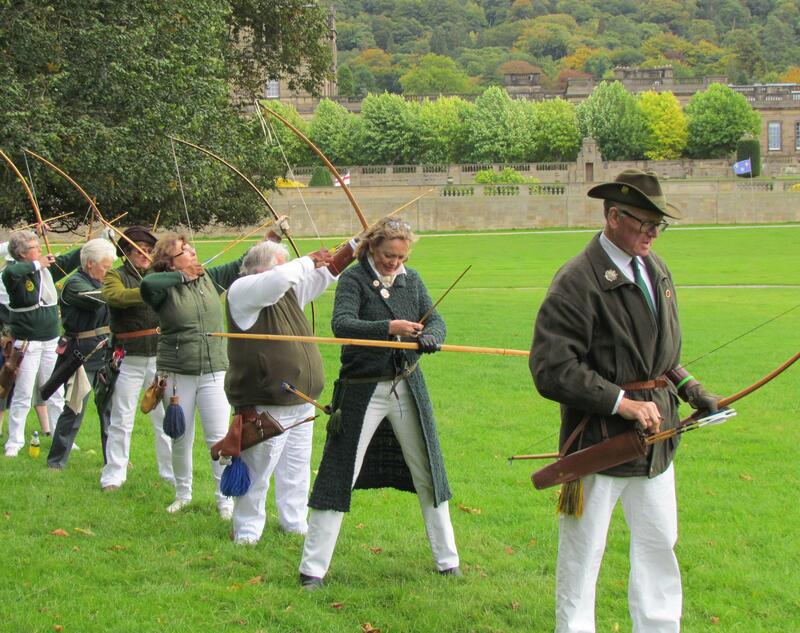 1st-3rd September – The Arthur Ransome Literary Weekend in Edinburgh. June 2017 – Sailing Arthur Ransome’s yacht the Nancy Blackett in Holland. June 2017 – A talk at The Captain’s Club in Christchurch. 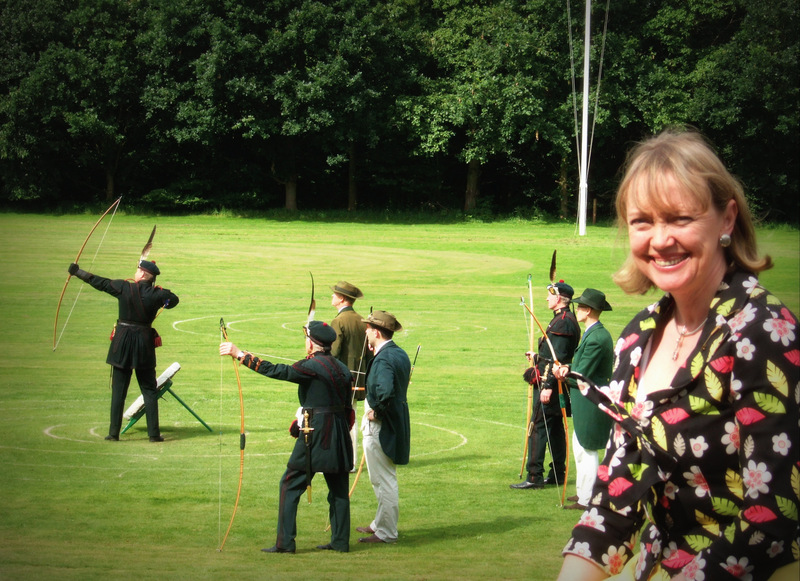 May – Sophie opened the Arthur Ransome Pin Mill Jamboree in Suffolk. 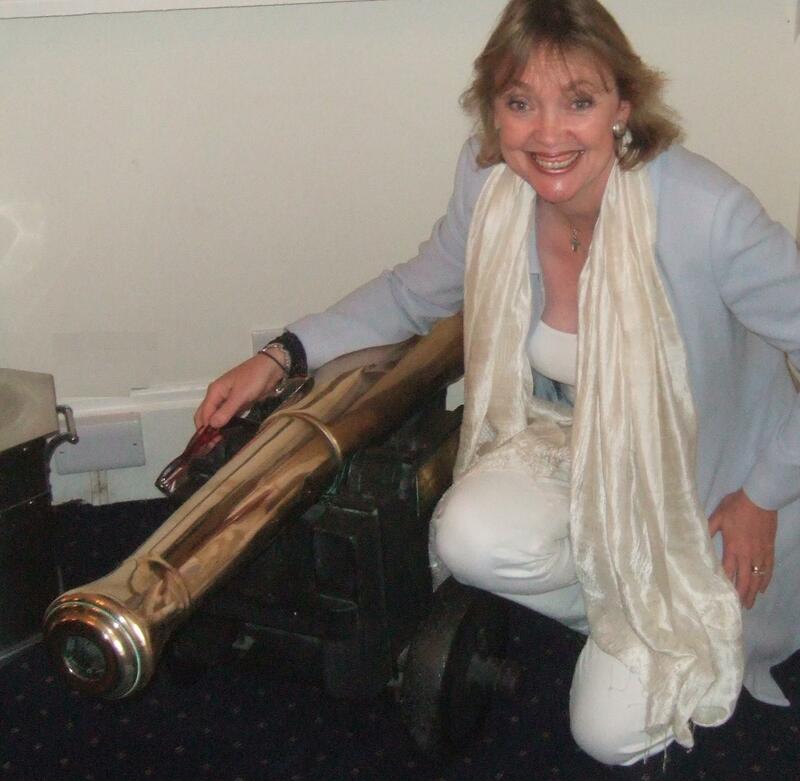 April – A Talk at the Roseland Festival 2017 in St Mawes at the Hotel Tresanton cinema. April – A Talk at the Tavistock Music and Arts Festival 2017 on ‘Funnily Enough – Living with Otters’. We were joined by Rudi-the-Otter who stars in the ITV series ‘The Durrells’ and appeared in Natural World for BBC Two . 14th February – Henlease Book Group in Bristol discussed ‘Funnily Enough’. December 2016 ~ A talk by award-winning producer Alastair Fothergill to raise funds for The Waterberg Trust. September 2016 ~ Screening of ‘My Feral Heart’ in Soho. October 2016 ~ An illustrated talk with a book signing for Mudeford Sailing Club. 19th August 2016 ~ Release of the new film ‘Swallows and Amazons’ (2016) in cinemas. April 2016 ~ Book launch for ‘Belfast to Behghazi: Untold challenges of war’ by Rupert Wieloch. September 2015 ~ a Q&A at the Riverside cinema to celebrate ‘100 Years of Film’. 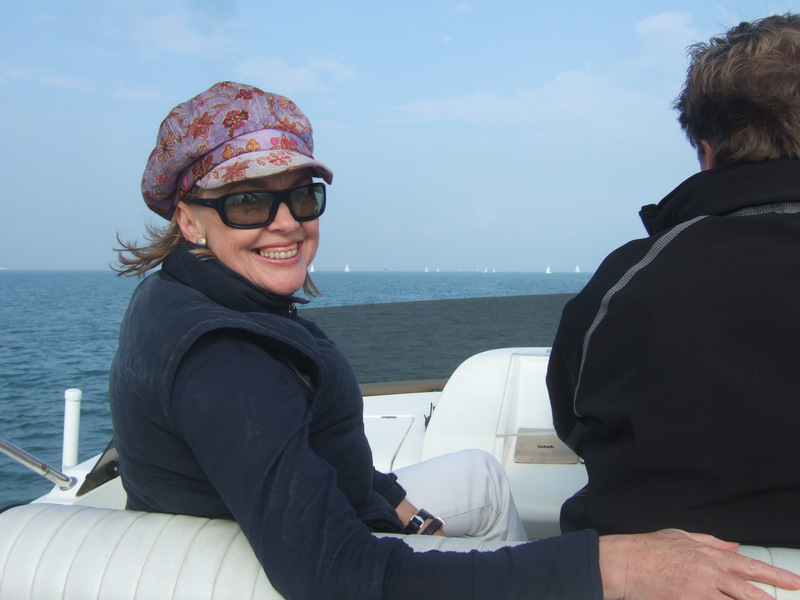 August 2015 ~ TARS summer camp, Chichester Harbour, with ‘Swallow’ from the film. March ~ Sophie appeared on CBBCTV’s Cinemaniacs. 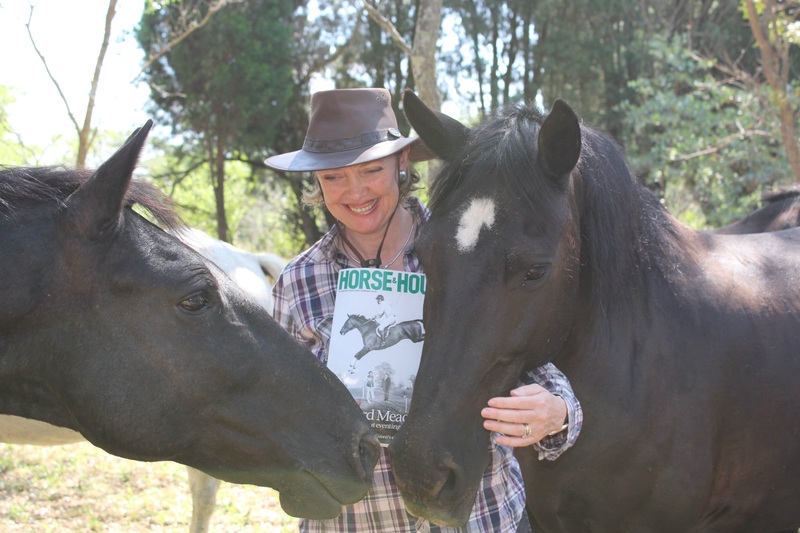 January 2015 ~ Sophie led the Waterberg Charity Ride in South Africa. Book signing at Waterstones in Lymington becoming bestseller of the day. 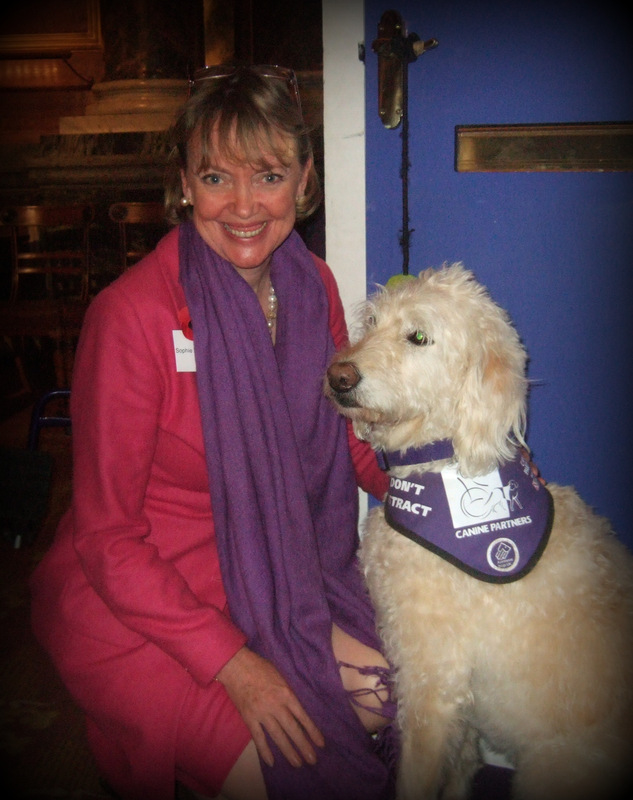 Canine Partners at Drapers Hall in the presence of HRH Duchess of Gloucester. 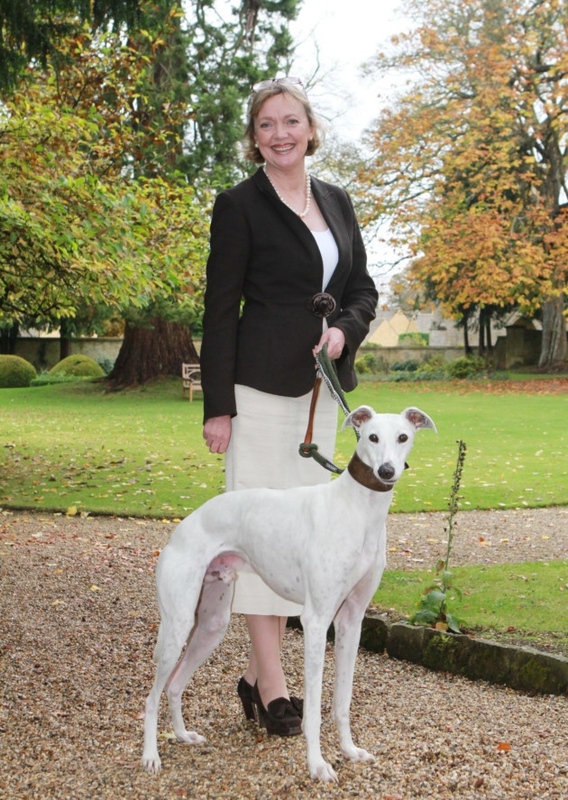 Cotswold Life Author’s Lunch At Lower Slaughter Manor. A talk for The Arthur Ransome Literary Day at Linlithgow in Scotland. Charity sheep drive across London Bridge as featured in the Times. An evening with the Royal London Yacht Club on the Isle of Wight. 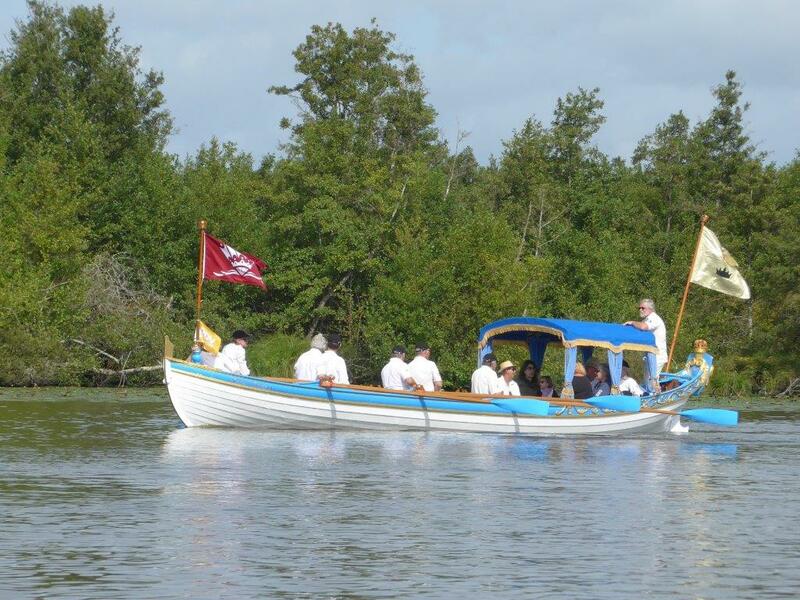 Procession of historic boats into the City of Nantes with the crew of the Drapers’ Shallop. Ladies prize for highest score West Berks Archery Meeting. Brewery Arts Centre Cinema, Kendal screening with Q&A by Sophie Neville. 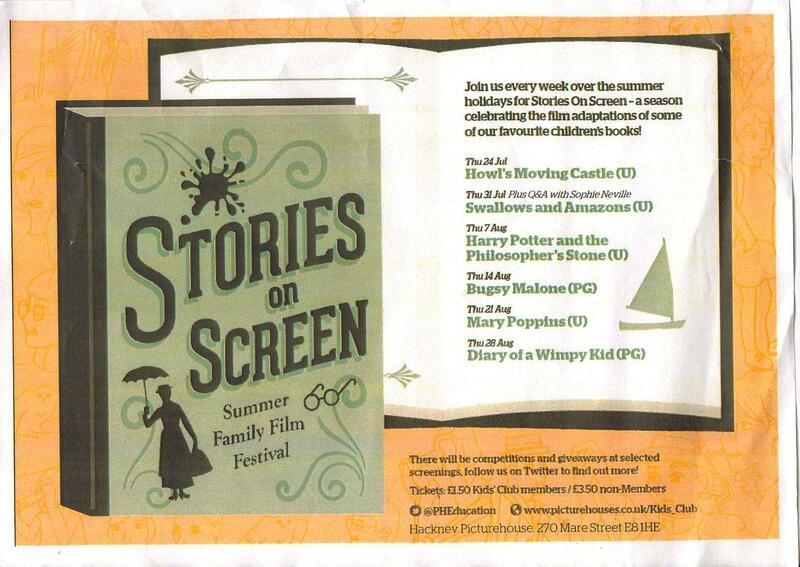 The Hackney PictureHouse Summer Family Film Festival with Q&A from Sophie Neville. Talks at The Arthur Ransome Society International Annual Weekend. Arthur Ransome weekend with a talk on ‘Swallows & Amazons, the film locations’. Vsit to Arthur Ransome’s last house Hill Top as reported by the Westmorland Gazette. An after-lunch talk at Shotley Marina, Harwich. Sophie Neville’s artwork featured on Made In Chelsea. The unveiling of the Arthur Ransome plaque at Rugby School. An introduction to the film Swallows & Amazons at Royal Lymington Yacht Club. A talk on ‘The Secrets of filming Swallows & Amazons’ for Walhampton School. Guest speaker at The Arthur Ransom Soecity IAGM at Brockenhurst College. Sailing the Nancy Blackett from Bucklers Hard to Lymington. Huge thanks to all supporters. An interview on GNBA Radio broadcast worldwide. 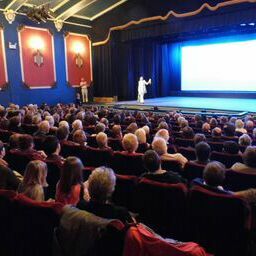 Dulwich Film at the Michael Croft Theatre introducing a screening of ‘Swallows & Amazons’ . On Channel 4 ~ ‘Compulsive Obsessive Cleaners’, documentary series on clearing out my mother’s house where Funnily Enough is set. I want Cynthia to extend the de-cluttering challenge further a-field. With Ryan Jones, Captain of the Welsh Rugby Team at a charity dinner supported by HRH The Prince of Wales. Richard Pilbrow was awarded an Honorary Fellowship by the Royal Central School of Speech & Drama. Suzanna Hamilton and I found ourselves at the cinema where the premier of Swallows & Amazons was held in 1974. A talk on China’s Bestseller in Winchester and an illustrated talk on ‘China’s Bestseller’ in Southampton. A book launch for ‘Remembering Tenko’ by Andy Priestner at the Imperial War Museum, with Ann Bell, Louise Jameson and other cast members. Sophie Neville provided location and cast photographs for the Kindle version. Channel 4 filming a documentary with the Nevilles at Bakers Mill. in the Amazon free Kindle stores. The Quay Book Club discussed ‘Ride the Wings of Morning’ with Sophie Neville. 20th Anniversary of City Barge. Regatta for the Disabled at Henley-on-Thames with Peter Willis, deputy editor of Classic Boat Magazine. Swallows and Amazons was broadcast in the UK on Bank Holiday Monday. Ride the Wings of Morning is back at #2 in the Bestsellers in African Travel list on Amazon UK Kindle. Funnily Enough is just below Terry Pratchett on the Kindle list for Humour. Sophie Neville at Milford-on-Sea where she was giving a talk. April 25th ~ Ride the Wings of Morning reaches # 2 in the Amazon UK Kindle store under the category Bestsellers in African Travel. Funnily Enough was sitting just under NIV Bible sales in UK Kindle Bestsellers in Non-Fiction. #14 in Bestsellers in Non-fiction, just above A Night to Remember: the Classic Bestselling Account of the Sinking of the Titanic by Julian Fellowes, Brian Lavery and Walter Lord. 19th April ~ Funnily Enough at #2 in the Amazon UK Kindle store and at #1 for Humour. Ride the Wings of Morning at #1 for Non-fiction/Biographies&Memoirs. Both have been classified by Amazon as Bestselling Books. 16th-18th April 2012 ~ The London Book Fair ~ promoting Funnily Enough and Ride the Wings of Morning. 18th April ~ The Kindle ebook of Funnily Enough, reached Number 2 in the free Amazon UK Kindle store downloading at the rate of 240 an hour: a new Amazon Bestseller. 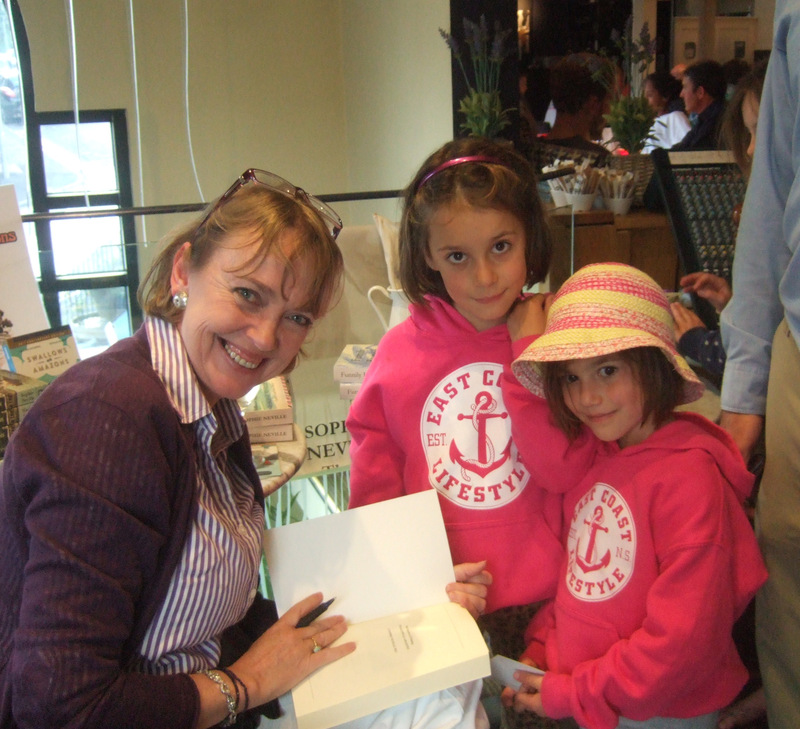 ‘Man Friday!’ Sophie Neville with Virginia McKenna in 2012. 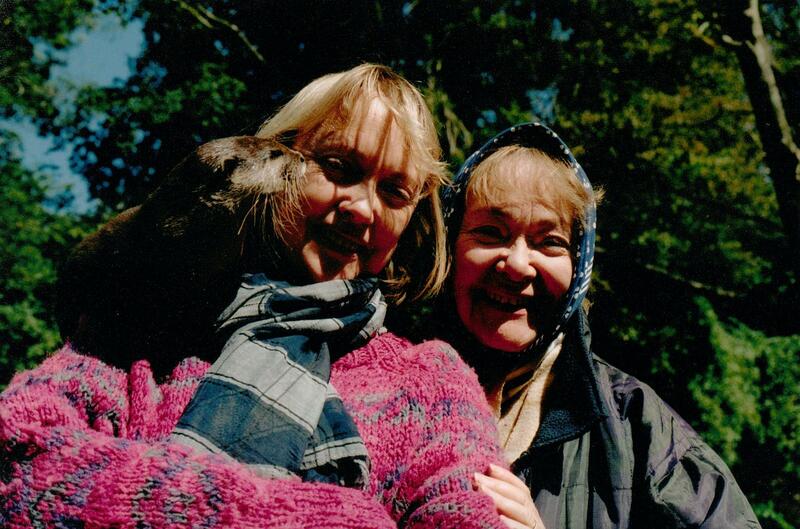 Claude Whatham cast us as as daughter and Mother in 1973 when we took on the roles of Robinson Crusoe and Man Friday on a desert island in the Lake District. Ben Fogel interviewing Suzanna Hamilton and Sophie Neville at Bank Ground Farm in Cumbria. Talk at The Arthur Ransome Society annual lunch in Arundel. Westminster Abbey ~ in the presence of Her Majesty the Queen and HRH the Prince of Wales for 400th year celebration of the King James Bible . Art Exhibition at the Royal Lymington Yacht Club. Very busy lady! I’ve been rather out of touch, and had no idea you’d been producing books and much more all these years. Well done a hundred fold over! It isn’t clear enough to me how to BUY your books, which I must now do… one of each is essential. Tell me where to click for a PayPal order. You can certainly use Paypal. Your best bet is to click on The Book Depository UK as they will send out to S.Africa free of charge. I know you will want the next two, as you’ll know some of the characters – but I am still busy formatting in the artwork – it takes ages, I’m afraid. Please let me know if you’d like me to e-mail you a draft copy. It needs proof-reading! One of my friends has just told me about your website and I will definitely be reading it bit by bit to learn about the making of Swallows and Amazons, as I love the books and film. I also see that you are coming to give a talk at Orwell Park in March – I live in Ipswich and would love to come, but I’m not sure if it’s possible for someone who’s not connected with the school to come along? Do you have any more information? I do hope you enjoy reading about the making of the film. Let me have any questions or comments. 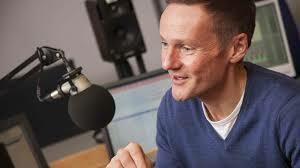 I’ll ask about the talk at Orwell Park School and get back to you! If you would like to come to the talk at Orwell Park School please contact Mrs Sarah Howell who teaches there (and is also a friend of mine). Her e-mail is howell@kewgardensfarm.co.uk. I will write to her saying you were interested. Thank you so much for finding out about the talk for me. Unfortunately I work full time, so I won’t be able to come. I hope it goes well and that the children are interested.